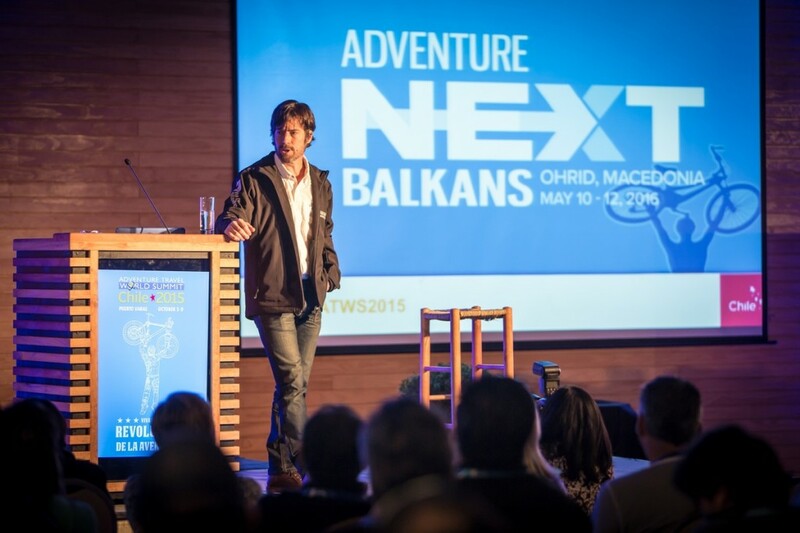 The ATTA’s AdventureNEXT conference this May in Macedonia is simultaneously a showcase of the Balkan region as well as an educational opportunity for anyone in the adventure travel industry. As the program content is revealed, session-by-session, you’ll start to see the how the conference theme “Learn. Partner. Grow.” is woven into every moment of AdventureNEXT. ATTA President Shannon Stowell will also give a keynote, as will Ethna Murphy, an innovator of destination development programs; she’ll share the secrets to creating stand-out signature brands. 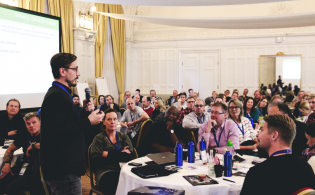 Paul Easto and Myles Farnbank of Wilderness Scotland will deliver a keynote together – a thought-provoking look at what will take a customer experience to the next level. The final keynote speaker in the line-up is Kamelia Georgieva, of the Greater Balkans, who will lead the audience through an exploration of the history of tourism in Southeastern Europe and give the promise of a compelling future for the region. Complementing the keynote addresses are a series of concurrent sessions aimed at servicing the specific needs and interests of the core groups of delegates: regional suppliers, international buyers and media, and governmental and development agency representatives. 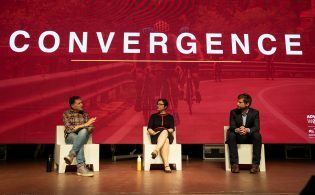 The final schedule for the entire conference will be released in a few weeks. 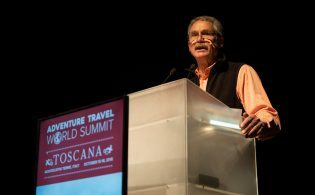 In the meantime, descriptions of concurrent sessions are available on the AdventureNEXT website. Peer-to-Peer scheduled periods, where delegates can connect with like-minded professionals for one-on-one engagement. Delegates will be able to request meetings with suppliers at Marketplace through the AdventureNEXT app, coming soon. In addition to the announced partnerships between Croatia National Tourism Board and Visit Meteora DMC, Bulgaria, represented by Odysseia In, has just joined as the most recent Destination Showcase Partner.